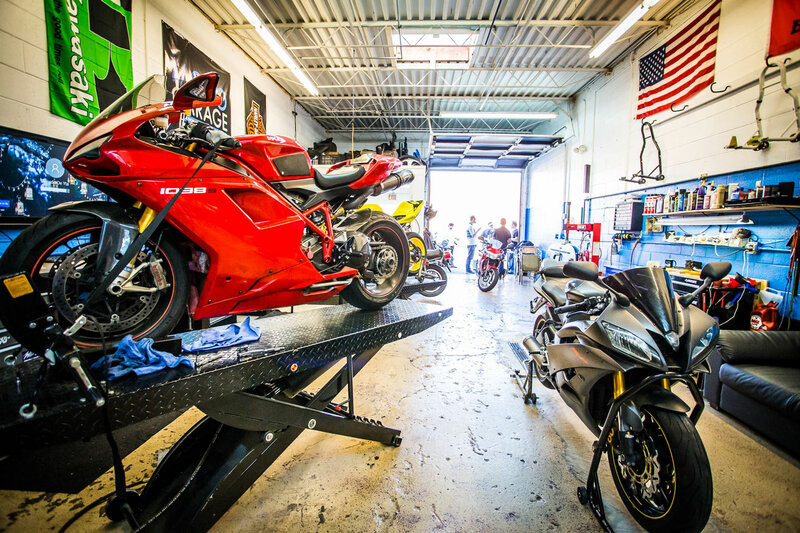 A community motorcycle garage (CMG) exists to allow and encourage riders to work on their own bikes in a place that provides the tools, the space, and the like-minded people to help. Some CMGs offer storage, some offer workshops, some offer parts, coffee, and apparel. But all offer what any rider needs to work on his or her bike. CMGs are popping up all over the world. We will continue to search out the newest and add them to this site. Enter your location above to find the CMG nearest you. And if there is not one close enough, we encourage you to open your own and join the network of CMGs.